Please enjoy the space of Hawaiian atmosphere. 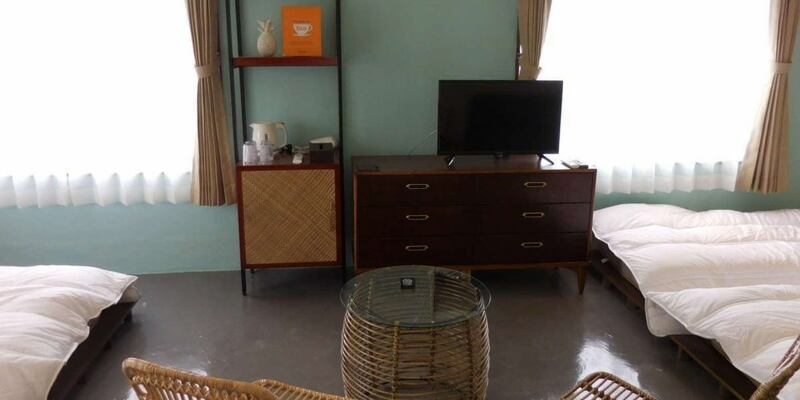 Furniture around the front desk stuck to Hawaii and tropical cabin is recommended! Rattan chair and table make Hawaii image. 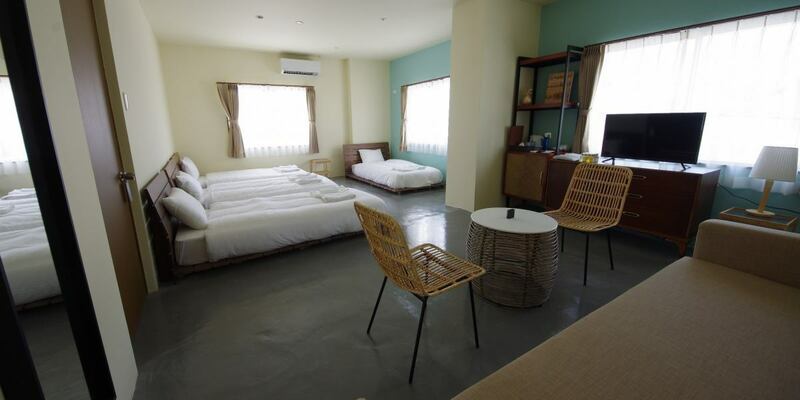 It is a room which adopted an unusual row bed (low bed) and also has casualness. A room with stylish beds shining in a room based on light blue and white, it is a room that can associate Hawaii with a calm atmosphere. Ideal for traveling within friends and colleagues. It is a room reminiscent of overseas.Fashionable furniture and furnishings are popular. Some rooms have a shared type of bath / toilet (plan translation). Check in is from 15:00 to 23:00. ※If you are late than the schedule please contact us. Check out is until 11:00. ※Late check-out is until 13:00.We are pleased with 1,000 yen per person per hour. You can relax with a comfortable bed and comfortable mattress. 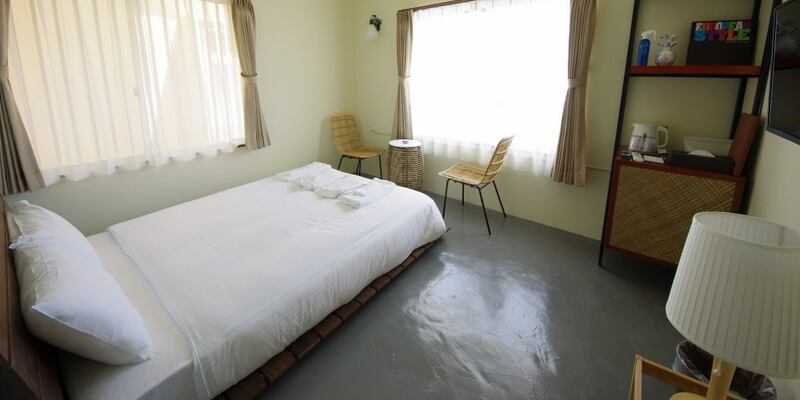 It is recommended for customers who want to use a couple or a spacious bed by one person. Superior twin (quadruple).It is popular with families and others. It is atmosphere which is spacious anyhow and can not be enjoyed in Japan. 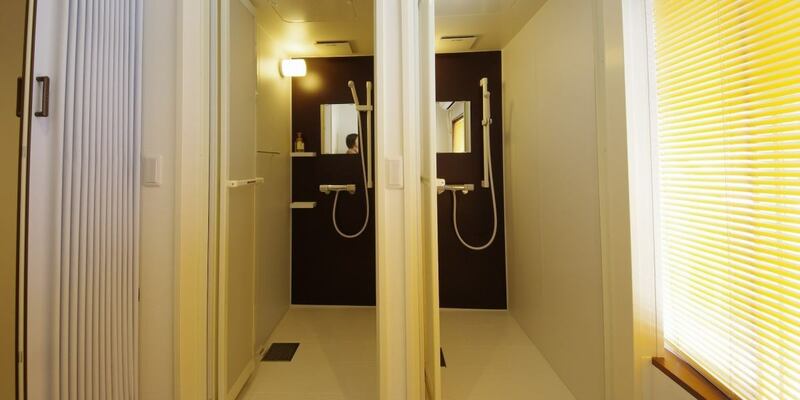 It is a private bath / toilet / hand washing which is exclusive for translation plan.It is air-conditioned and comfortable. It is a set of passion wicker dining tables.It is custom made and you can enjoy the atmosphere. 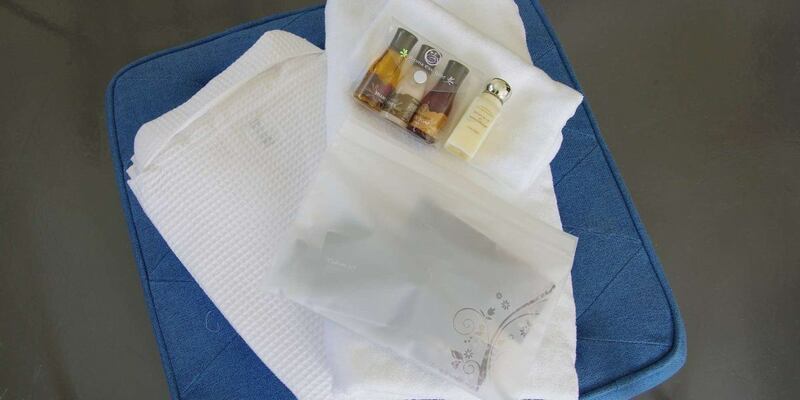 We will hospitality with carefully selected amenity goods and top and bottom pajamas stuck to the touch. 2 adults to 4 people(For elementary school students and above) ＜Elementary school students or less can accommodate 2 to 4 people sleeping without futon amenity＞ ※It depends on room type. 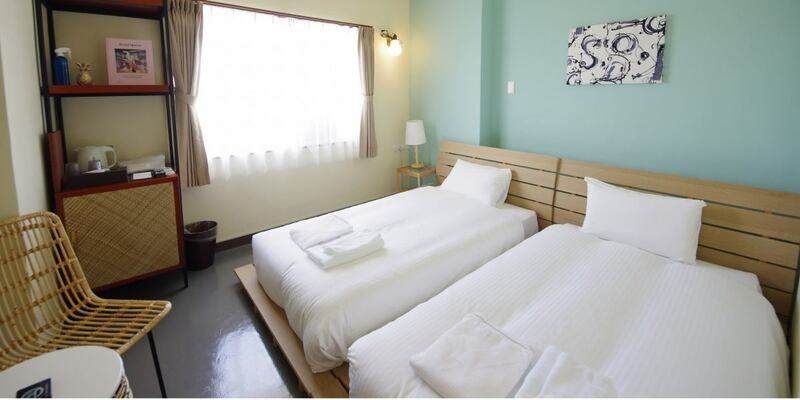 Some rooms in Twin Room · Superior Room have shared bath / toilet (in-place plan). Copyright (C) 2018 The Adan Hotel Okinawa All Rights Reserved.